With a diverse and creative atmosphere, Seattle is an ideal student travel destination that offers plenty of opportunities to experience art, history and culture. As a regional center for the performing arts, this vibrant city has an affluent music, theater and dance scene. It’s a mix of metropolitan attractions and outdoor activities make the “Emerald City” a prime location for student trips. 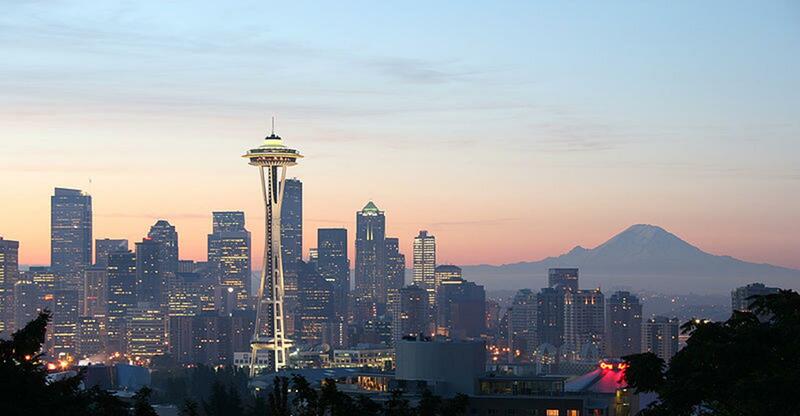 Seattle provides group-friendly locations full of entertainment venues and neighborhood attractions. School trip planners will want to take advantage of the Seattle Center, a 74-acre park that offers guests with numerous sights including: the Space Needle, Seattle Opera, Intiman Theatre, Pacific Northwest Ballet, Seattle Repertory Theatre, Key Arena and many festivals. With a waterfront setting, the Seattle Aquarium features a coastal tide-pool, sea otters, a giant Pacific octopus and various exhibits. Whether it’s of scientific, artistic, or historical importance, the museums of Seattle present students with a wide range of collections for all interests. 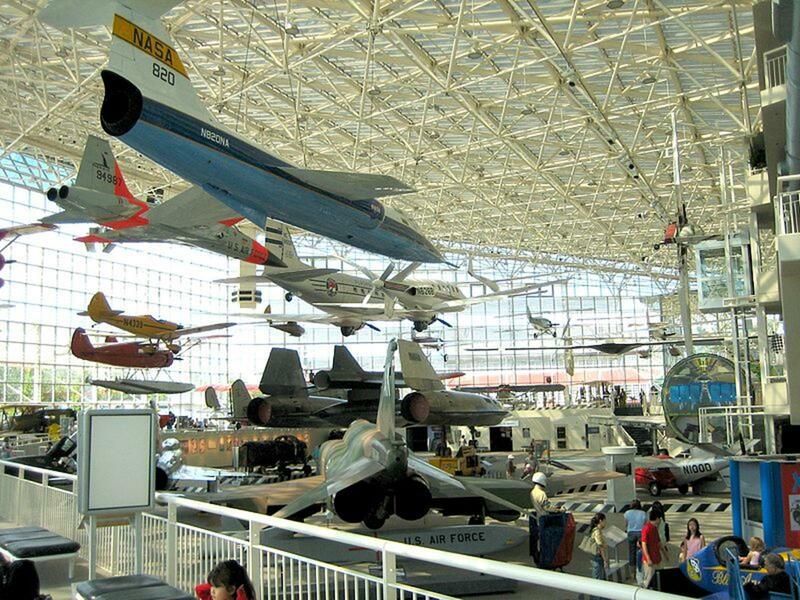 The Seattle Art Museum and The Museum of Flight are among the city’s most popular institutions for student tours. Ride the Ducks of Seattle allows student groups to board an amphibious World War II vehicle and explore the city by land and water. Discover infamous crime scenes and haunted places by embarking on the Private Eye on Seattle tour which revisits some of the creepiest areas around town. The Underground Tour shows storefronts and sidewalks beneath the city when it was rebuilt on top of itself after the Great Fire. Numerous guided tours of downtown buildings, skyscrapers, historic theaters and public art are offered by Seattle Architecture Tours. 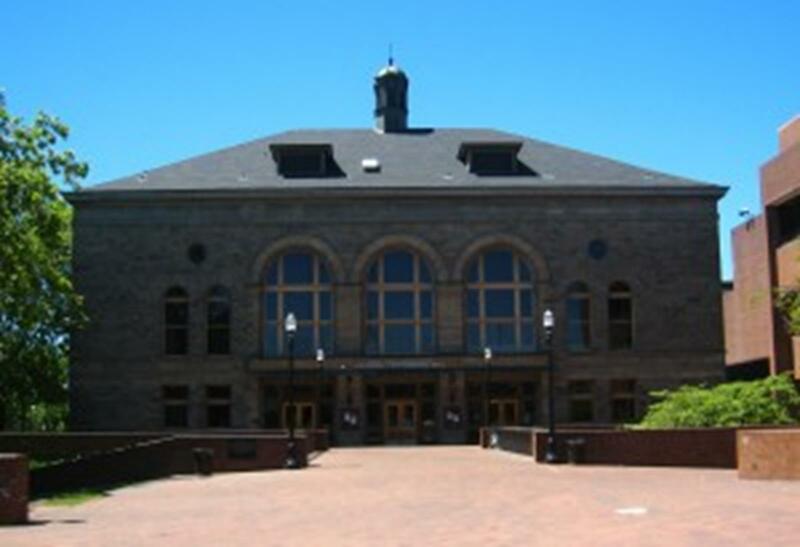 Town Hall, located in the historic First Hill neighborhood, is a fully accessible community culture center available for rent. The Broadway Performance Hall is a 295-seat performing arts venue that offers a professional staff to help stage and plan any event. Found on the Seattle Center House fourth floor, Theatre 4 is a 75-seat performance space equipped with professional quality lighting and sound system. The Center House Theatre, located at the Seattle Center, is a 192-seat performance space. The Chapel Performing Space is a rental for performing arts located at the Historic Good Shepherd Center with an audience capacity of 150. The Marriot operates 30 hotels around the city including the Courtyard Seattle Downtown (Pioneer Square) and Waterfront. Centrally located, the Holiday Inn Express & Suites Northgate is near Shoreline Community College and Northgate Mall. The Holiday Inn has sixteen hotels around downtown Seattle. Located between Pike Place Market and the Sports Stadiums, Best Western Pioneer Square is moments from the Waterfront. The Edgewater Hotel is a waterfront establishment located at Elliot Bay on Pier 67. Student-friendly local restaurants include: Ray’s Boathouse Restaurant Cafe & Catering, 94 Stewart Restaurant, Mamma Melina Ristorante, Zayda Buddy’s Pizza, and Salty’s on Alki. Seattle is home to many annual festivals and events such as: Bellevue Festival of the Arts in July; Moisture Festival from March through April; Alive! Expo (“The Natural Products & Green Living) held in October; World Rhythm Festival in April. School trips to Seattle are sure to be worth while with the many cultural and creative endeavors around this diverse metropolitan area. With student tours and activities that offer educational yet entertaining experiences, this seaport city is a must for youth travel.